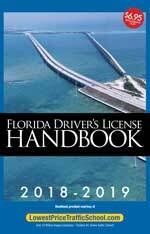 If you currently hold a Florida Driver's License, or if you have received a traffic ticket in the state of Florida, or if you've received a court order to take a basic driver improvement course, then you've come to the right place! 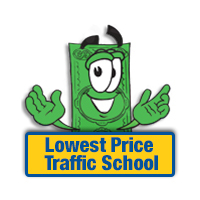 At LowestPriceTrafficSchool.com we're happy to provide Florida drivers with an easy and efficient learning experience. This course can be completed online in the comfort of your own home, or anywhere you can find a computer with an internet connection. Unlimited log-ins and log-outs; Our Course Saves Your Place so take the course at YOUR convenience.